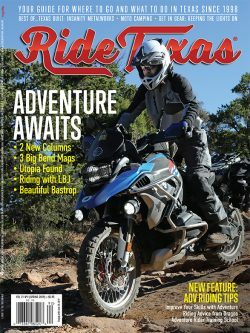 Where to buy RIDE TEXAS® The list is ordered by number of copies the chain orders, so these will be the locations where you’re most likely to find RT displayed. 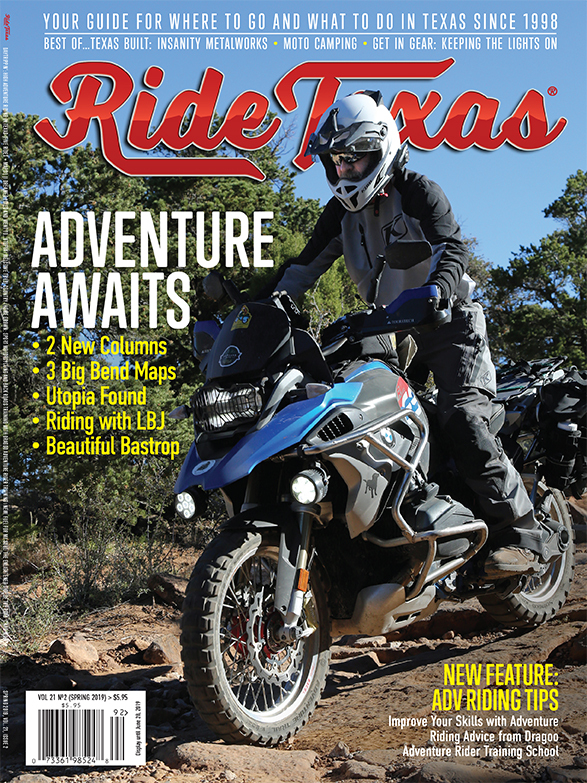 *SPECIAL NOTE for Barnes & Nobles Stores: Every Barnes & Noble store in Texas stocks RIDE TEXAS®, so if you don’t find it with motorcycle magazines, where you would naturally look, please look in the “Texas” section, near Texas Gardener, Texas Architect, etc. It might be hard to find, you may have to ask.